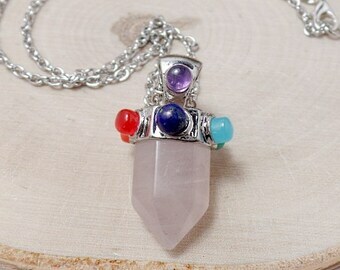 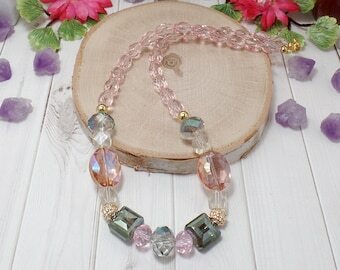 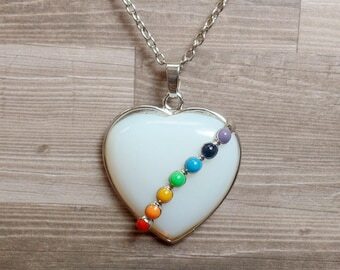 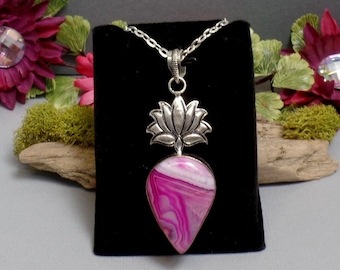 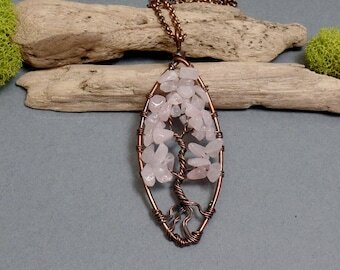 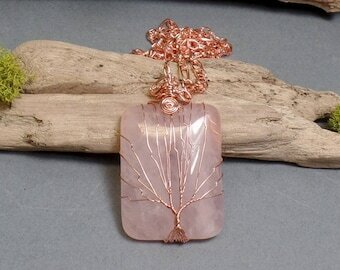 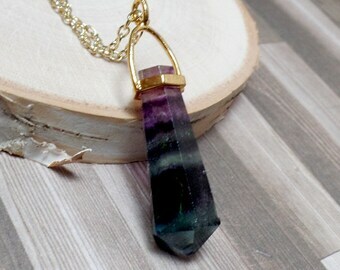 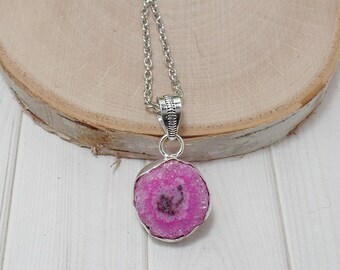 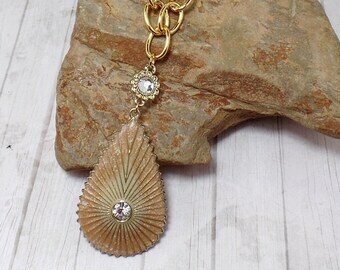 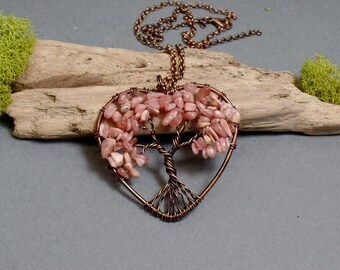 This necklace features a double rose quartz pendant. 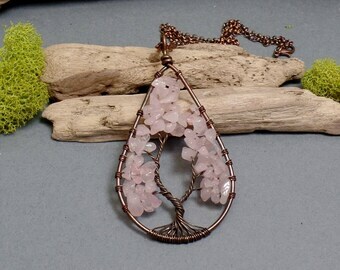 There are 2 pale rose quartz linked together for a unique look. 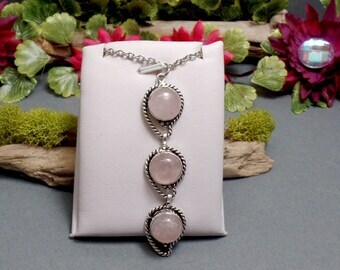 It has been placed on a silver plated chain with lobster claw clasp. 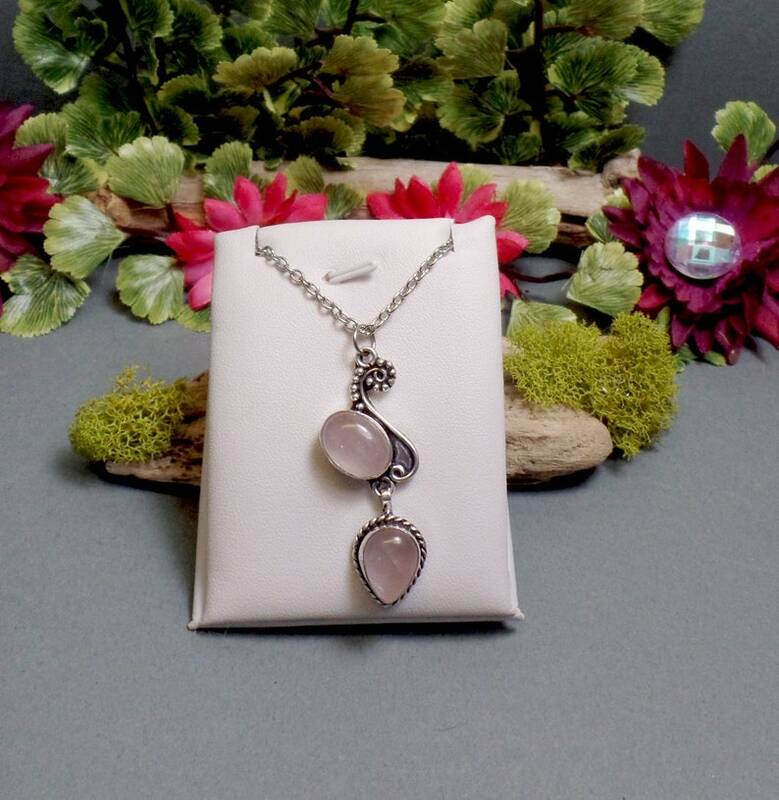 Please note that the "ship by" date on the listing and invoice is not the same as the "delivery date"
The ship by date states that I will ship your item within 1 business day of receiving your order. 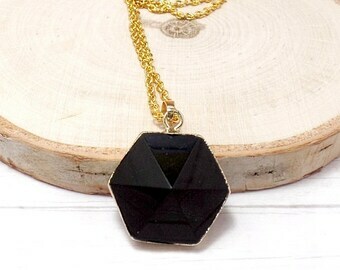 Your delivery date will vary on your location and method of shipping.